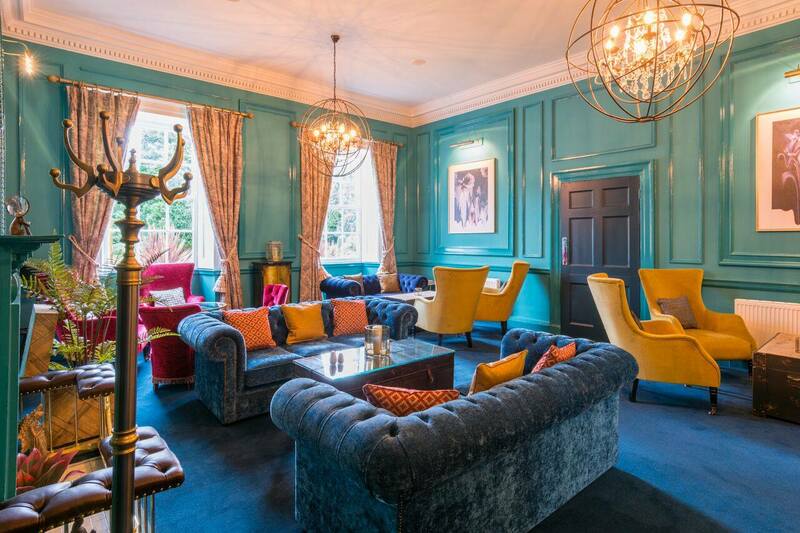 A boutique hotel in Durham that has recently been given a £2m makeover has seen the investment pay off with a surge in weddings bookings. 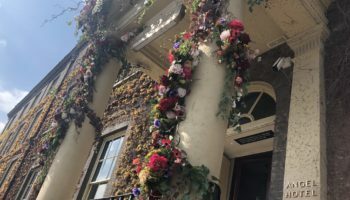 Hallgarth Manor Hotel was recently restored from ballroom to bedroom, with owners Shepherd Cox reporting a rise in demand from engaged couples wishing to use the newly-designed space for their big day. 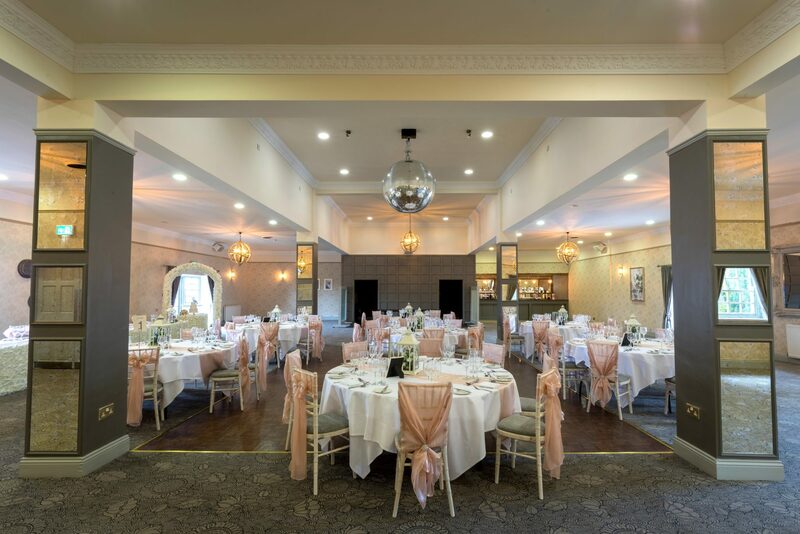 The hotel now boasts a new bridal suite, mirror ball function room and orangery, and after its last open day, no fewer than 21 weddings were booked on the spot. 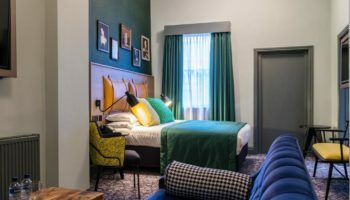 The refurbishment was carried out by South Yorkshire-based Concorde, with Shepherd Cox appointing the company to look at a number of projects within the group’s portfolio of hotels across the North of England. 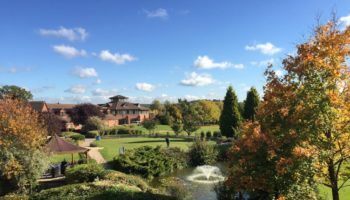 Director Nick Carlile said: “We were stunned by the results Concorde achieved at Hallgarth Manor Hotel and the guests have also been very impressed with our new Bridal suite, Mirror Ball function room and Orangery. 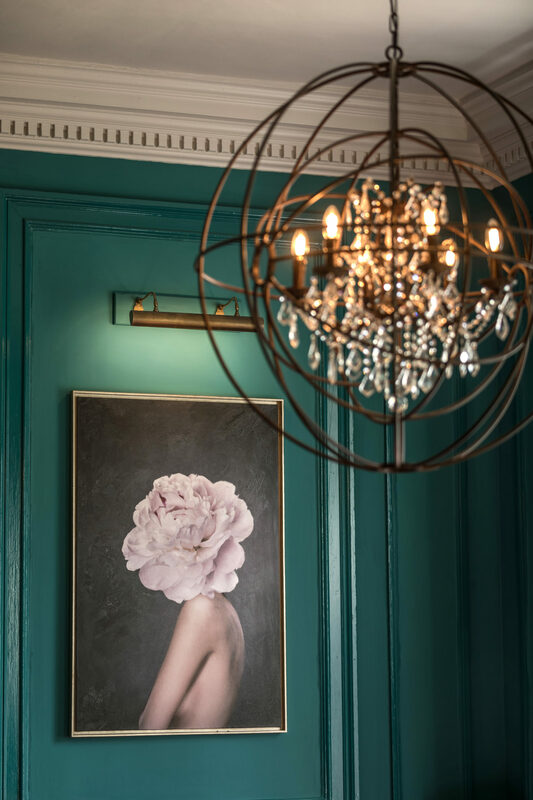 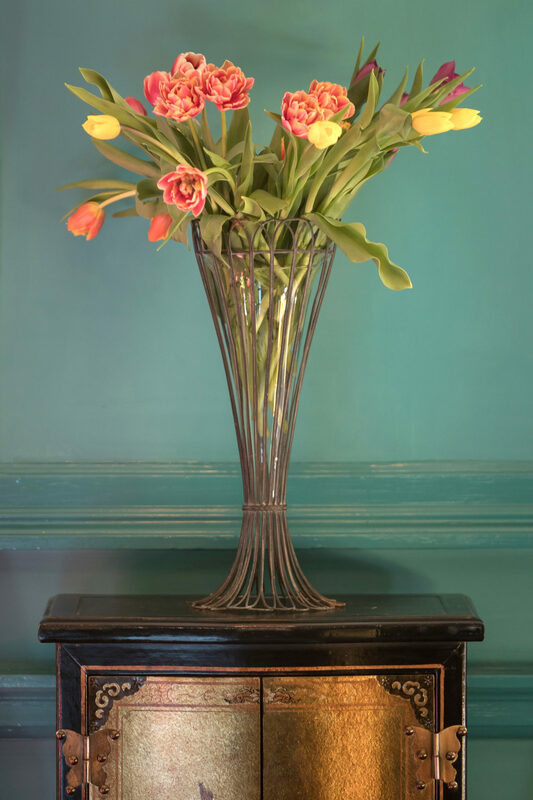 “The old hotel and country club had plenty of character and a sound reputation locally but we needed the refurbishment to ensure we can compete at the very highest level in what is a highly competitive market in and around Durham.